Energy 106.1 FM. 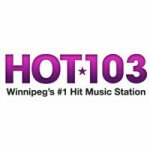 Winnipeg's #1 Hit Music Station. Hot 103.1 FM. Winnipeg's #1 Hit Music Station. Home of the Ace Burpee Show. 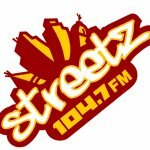 Streetz 104.7 FM is Winnipeg's Favourite Radio Station playing the best Urban & Hip-Hop Music!